The DC Cinematic Universe quickly follows up the recent Aquaman with its next instalment, Shazam!, and for those keeping track this is the seventh film in the DCCU, and the last instalment for 2019 so there’s a wait until the next films come along in 2020. 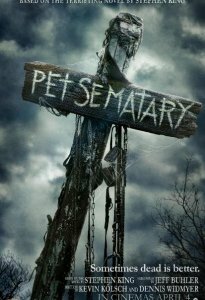 With a relatively short filmography to date, David F. Sandberg is at the helm of this new instalment. 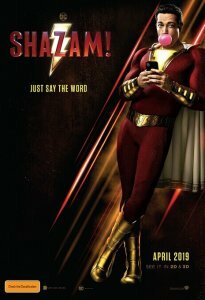 With Shazam!, Sandberg was tasked with bringing one of the more obscure DC superhero characters to the big screen. Continuing along with DC/Warner Bros new creative vision (its course correction if you will) for the DCCU, Shazam! comes with a much lighter tone than the earlier films, blending a fun comedic sensibility with a superhero adventure story, and on these terms the film is a success. 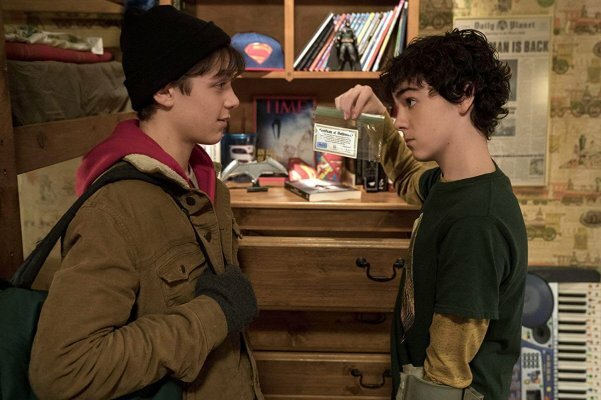 Naturally this is an origin film for the character, and there is a lot of time dedicated to the backstory for its central character, Billy Batson. 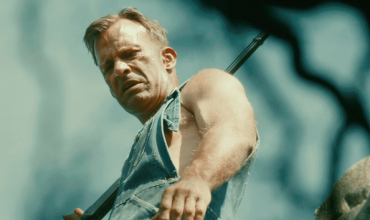 The opening act gives us a sense of Billy’s morality, his influences and the events that shape his life. The villain’s plot also runs largely in parallel to the hero journey, an approach taken in many origin films before this, so there aren’t a lot of surprises in this regard throughout the film. 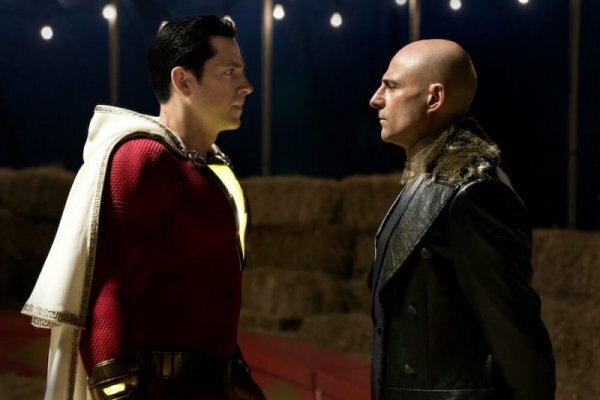 Unfortunately the villain (Dr Thaddeus Sivana) is largely underwritten, with more screen time and thought given to Billy’s story arc Dr Sivana is left with little else other than a sub-plot about his quest for power, which brings him into conflict with Billy/Shazam!. While it’s run of the mill, Mark Strong’s onscreen performance is as always, entertaining and fun to watch, and it’s effective enough in getting our hero to the place where he needs to be. Uninspiring villains aside, there’s a tonne of fun to be had here, and Levi is always at the centre of it, the film lifts instantly when he’s on screen. 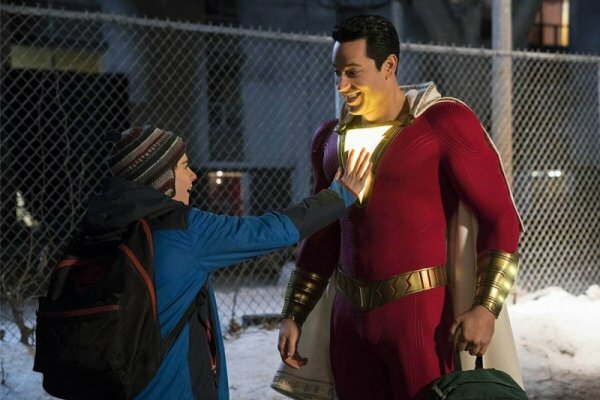 The Billy/Shazam! story here is a joy to watch, it’s fun, it’s funny, there’s some drama tied into it with both Levi as Shazam! and Asher Angel as Billy delivering great performances in their respective roles. 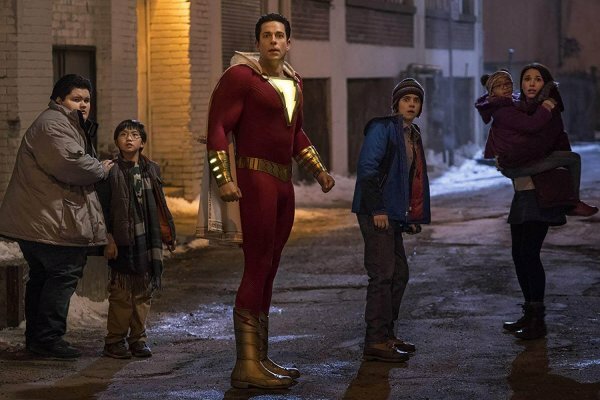 The film does dawdle a bit at times and the pacing of Shazam!’s arc isn’t always on point, but Sandberg recognises where this film will be strongest and he plays to these elements as much as possible. 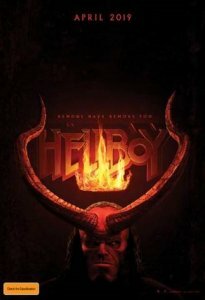 Thematically the film explores the notion of family, as much as Billy’s journey to be a hero, it’s a well-considered arc that wraps up with Billy being well placed and ready for the DCCU to revisit him in possible future films. While it’s a nice looking film, the set pieces, and the locations give away the smaller production budget here, which is why next to its peers this film comes up a little short on the action. That’s not to say the action sequences here aren’t well crafted, but it tends to be a much smaller scale. Obviously we’re back to a bodysuit for Zack Levi’s transformation into a superhero here, and if bodysuits are going to be used anywhere again this is the place for it. The style and aesthetic of this fits perfectly with the tone and sensibilities of this film, just adding to the effectiveness of the humour. Overall it’s a strange juxtaposition to consider Shazam! against something like Batman v Superman given they coexist within this extended universe, albeit largely just notionally at the moment. Shazam! 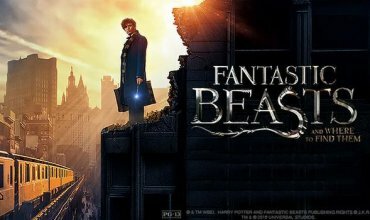 is an easy going film, it’s not exploring heavy or dense material by any stretch, it’s a fun light hearted action superhero film. 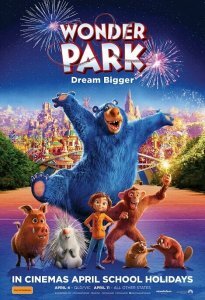 Zack Levi is brilliant, his casting was inspired and this is a film where a variety of audiences will find something to enjoy. There’s easily potential here for more dramatic storytelling, and hopefully these characters will receive the chance to explore that, but for now I’m giving Shazam! 7 out of 10, it’s in cinemas now.